So very nice, and just as described! Love the color and design. Great to get just what I wanted and needed! These are great!! Love the scratch off aspect! 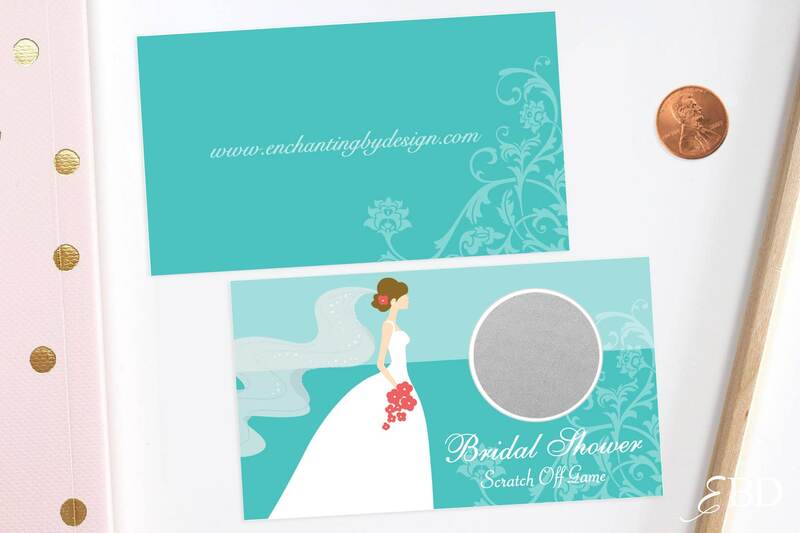 So fun for brides or moms-to-be! Quick transaction. Looking forward to using them. 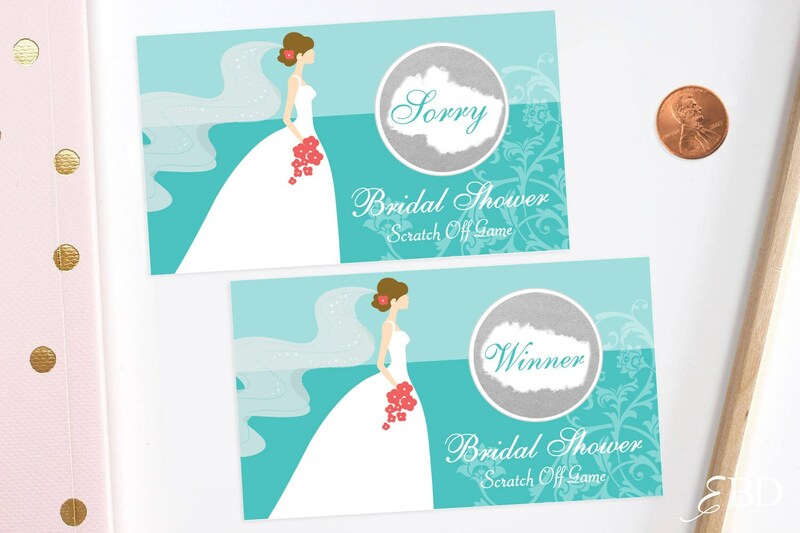 great fun addition to my bridal shower - fast delivery!